A unique twisted yarn adds surface texture and makes these rugs soft underfoot. 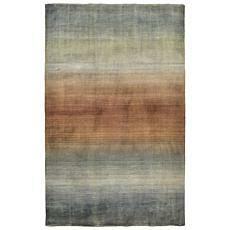 Intricately blended tonal colors in a fresh palette combine with sweeping broad designs. Made in India. 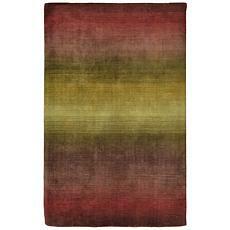 Designed by Liora Manne Color: SUNSET 100% Wool Pile Hand Tufted To Manufacturer Instructions.